On these pages, we showcase our Creative Electronics and Specialty items. 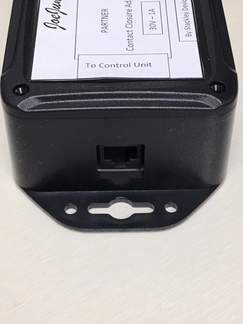 Any device that is shown without an enclosure can be ordered mounted inside an enclosure at your request. 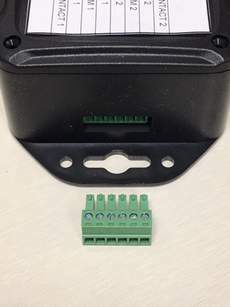 Many customers mount the specialty electronic item inside existing equipment, so an enclosure is not required. Please contact us with your specific details - and - Thanks for visiting. 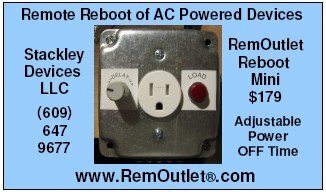 Please follow the "Tech Support & Documents" tab at the top of the page to view the RemOutlet manual. $179 plus $20 s/h in the USA. 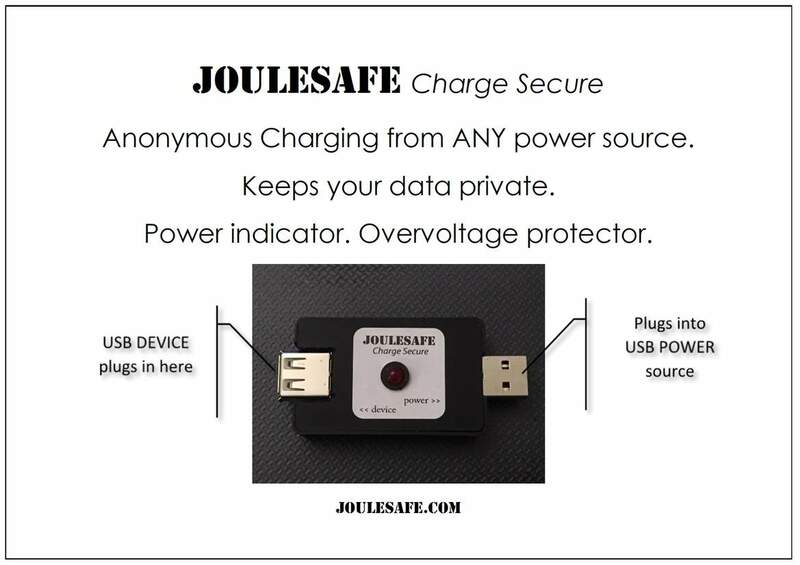 Please follow the "Tech Support & Documents" tab at the top of the page to view the JouleSafe manual. $59 plus $10 s/h in the USA. 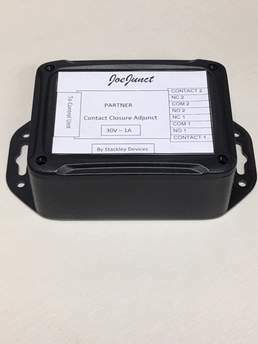 JoeJunct - Contact Closure Interface for Partner Phone Systems. A compatible RJ-to-RJ plug interconnect cable is included. Please follow the "Tech Support & Documents" tab at the top of the page to view the JoeJunct manual. $199 plus $20 s/h in the USA. Products are updated regularly, with the latest items appearing as you scroll thru the page. Please contact us if you have a question or if there is an error which should be corrected.